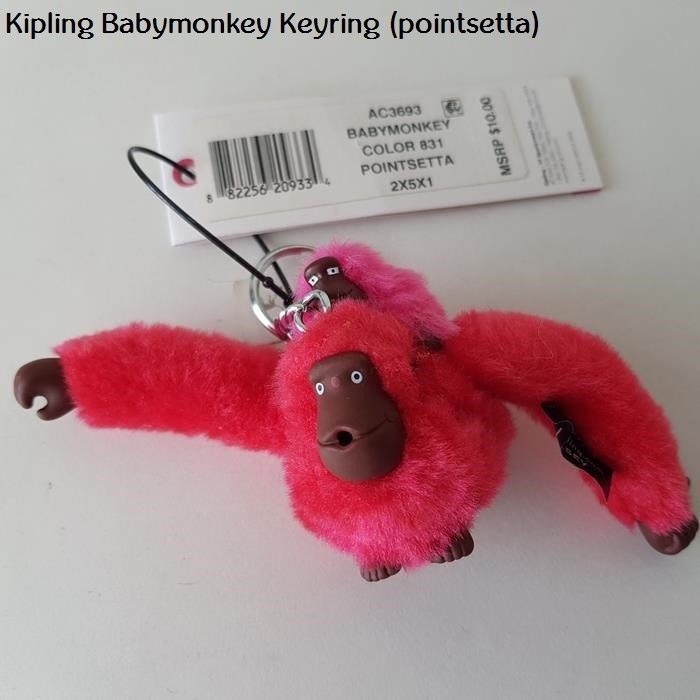 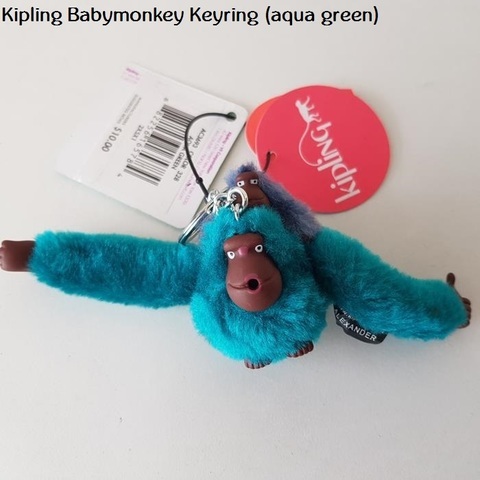 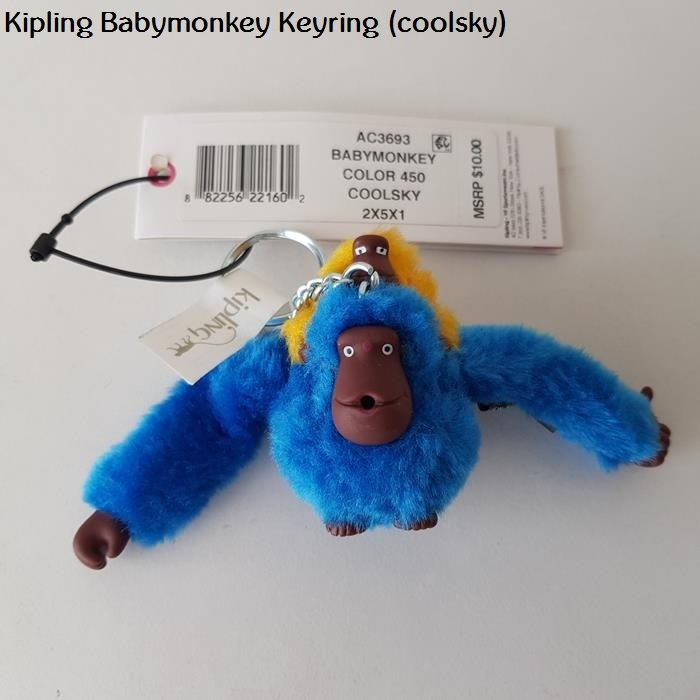 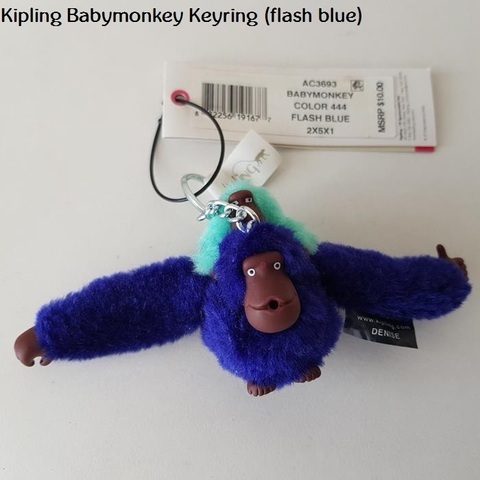 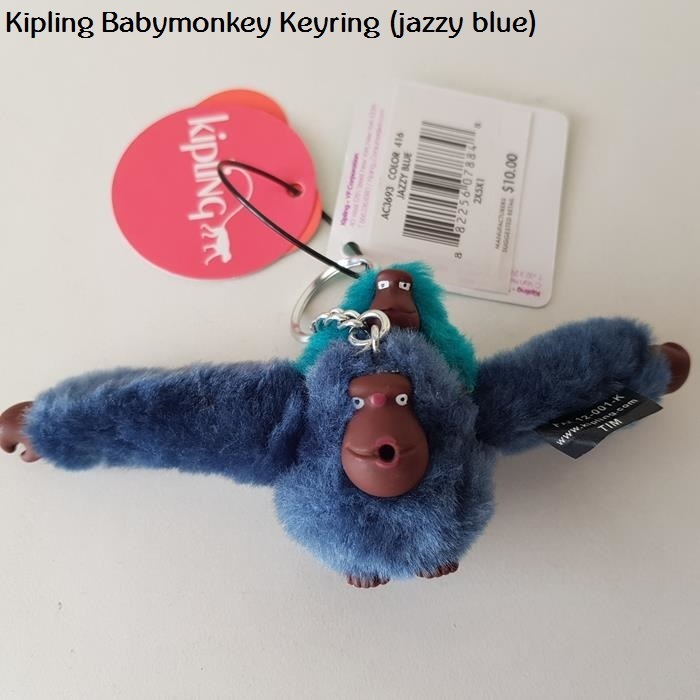 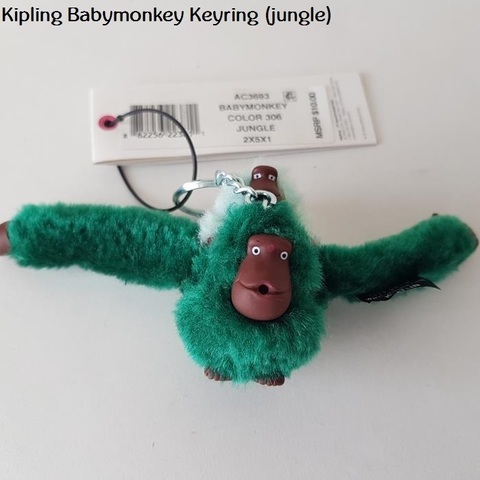 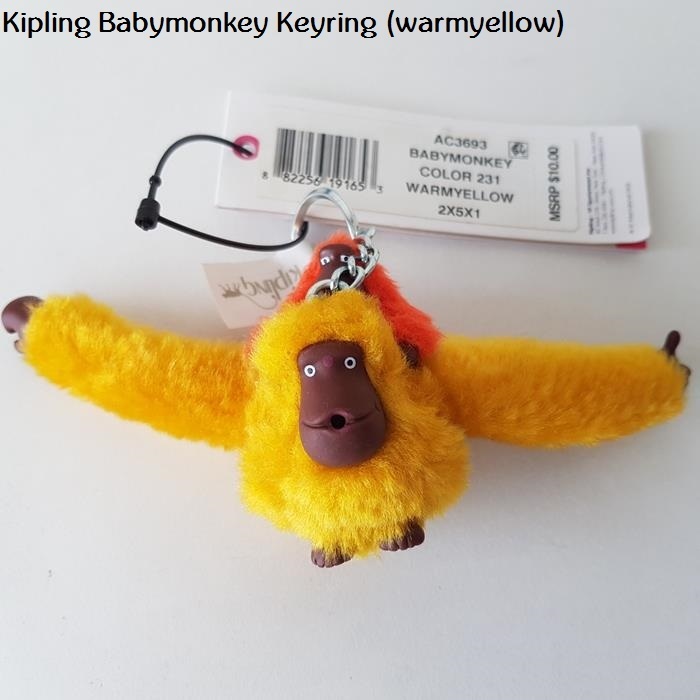 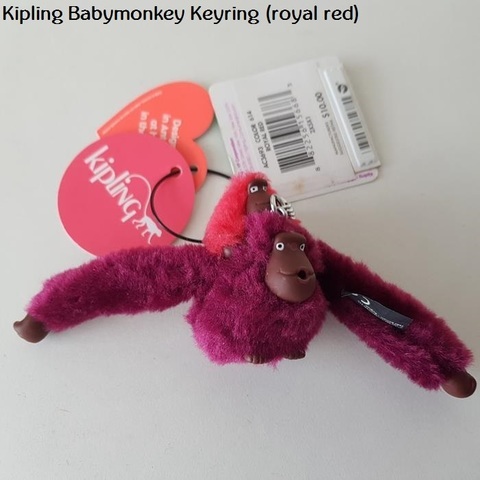 Our signature Monkey keyhanger, now with baby! 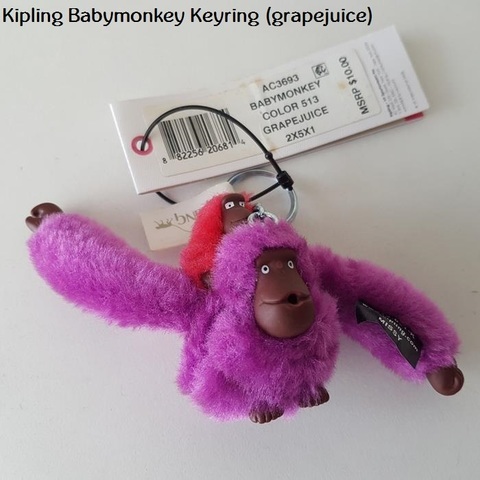 Add a cute, parental-themed accessory to your bag or give as a gift to friends with children. 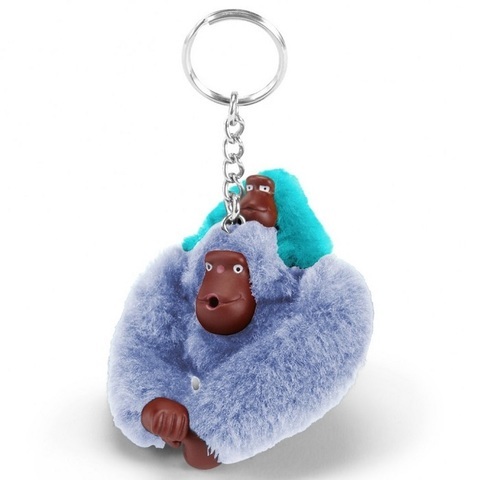 This furry family comes in contrasting coloured fur too, adding a playful touch to this easy-attach charm.